Therefore I urge you, brethren, by the mercies of God, to present your bodies a living and holy sacrifice, acceptable to God, which is your spiritual service of worship (Rom 12:1). In these blog posts, Mike has covered exactly what it means to offer ourselves each day as a living sacrifice. 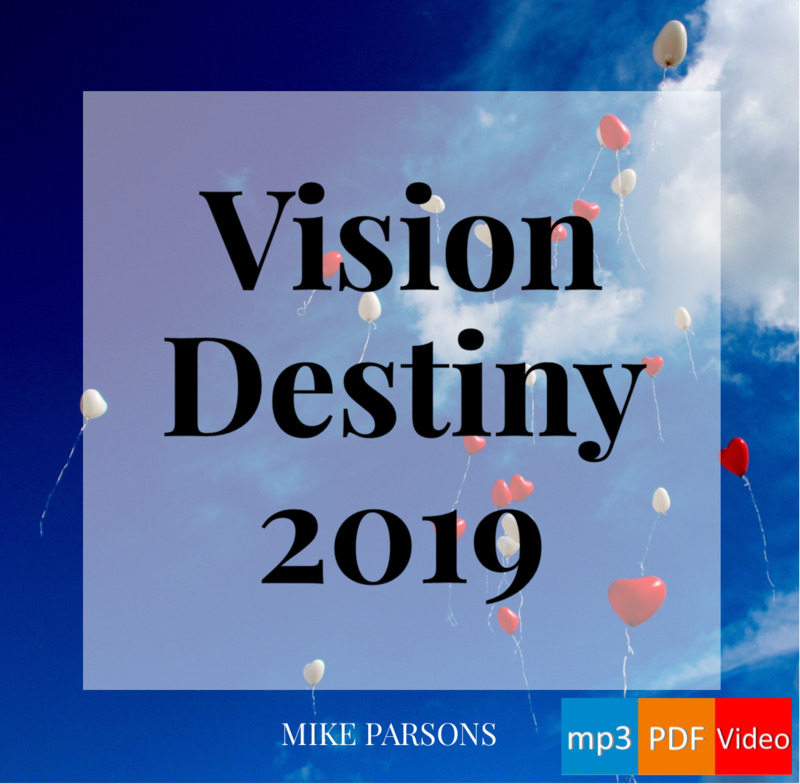 Download a copy of Mike’s prayer here: Present a Living Sacrifice – example prayer. a charity registered in England. Registered charity number 1032920. Hi Dami, and welcome. Be blessed as you read, and let us know how you get on with your journey!